As a young boy, I was around to witness the dawn of Alternative Comedy in the UK, and Rik Mayall played a leading role in this new comedic style. The comedy was edgy and irreverent (by early 80's standards) and it was funny. Rik Mayall and his comedy partner, Ade Edmundson, were a huge inspiration to me during my formative years. From the Dangerous Brothers, to The Young Ones, from The Comic Strip to Bottom with various guest appearances in Blackadder. The New Statesman was a standout solo effort from Mayall and he even guested on SpongeBob SquarePants. 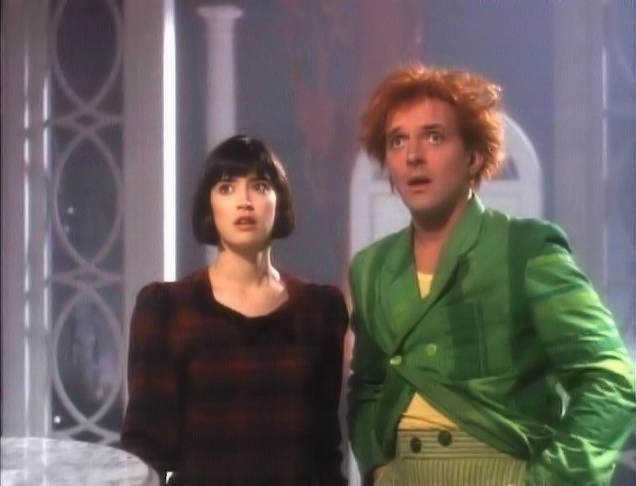 His Hollywood career peaked with Drop Dead Fred, one of only three movies that made me cry, and probably Americas best chance to know Rik Mayall, since his brief appearance in the first Harry Potter movie was edited out. There is no shortage of eulogies on the web right now for Rik Mayall, and a quick G**gle Search of his name will yield enough YouTube clips to keep you laughing for an entire weekend, but his longtime comedy cohort and good friend said it best. 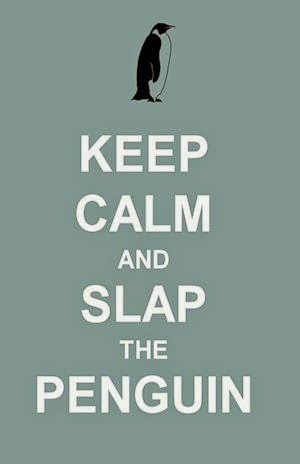 Yes the P may have been silent, but the genius wasn't. Thanks for being Rik Mayall, you were probably the only person who could have pulled it off.